 Welcome to the Grand Tour of Catalunya (2,200 km) divided into 9 Itineraries that cover most of the 42 natural regions of Catalonia. Everything that we propose is stimulating and attractive but not everything that is nice and memorable in Catalonia can be included in this Tour. It would be endless. “Ars Longa, vita brevis”. Therefore, we have carefully selected places and activities that have been widely accepted as places of great appeal among most people whose time is limited and whose curiosity has no limits! If you have a vehicle, good company, the travelling bug, curiosity, a few days off but find yourself with little desire or no time to plan an expedition through Catalonia, never fear, we have put together well-thought out itineraries that will allow you to discover and explore Catalunya all in one shot or in stages. We have precisely combined all the ingredients necessary that will undoubtedly stimulate the heart, mind and senses …! Catalunya is a small but incredibly varied country, with a great deal of mountains and few plains, with such surprising contrasts from the Costa Brava to the Pyrenees, the Delta de l’Ebre to the mountain of Montserrat. As the wise say: do not believe us, just go and see it! “The world is only a school for its research. Regions: Alt Empodrà/Baix Empordà/La Selva. Website created, written and designed by Ramon Macià Roca.